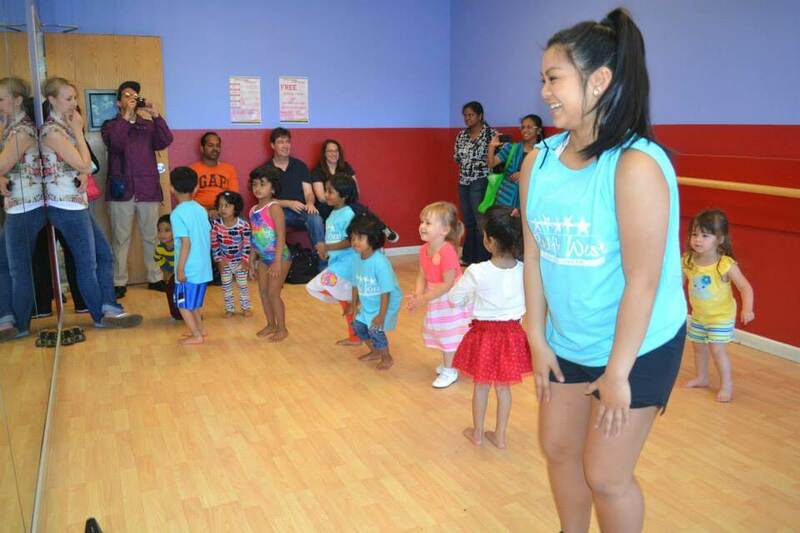 Home » News » Dance and Cheer Open House a Twirling Success! Dance and Cheer Open House a Twirling Success! Our Dance and Cheer Open House was a twirling success! Over 100 enthusiastic dancers and cheerleaders attended and previewed our tap, ballet, jazz, hip hop and cheer classes. 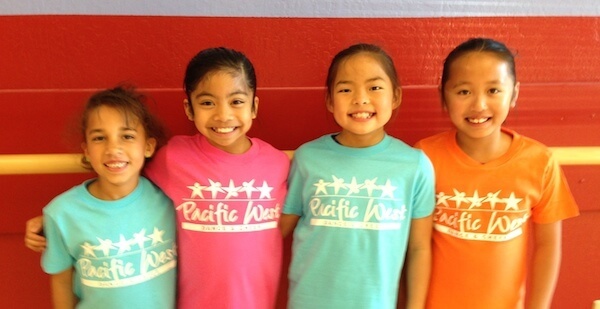 When our dancers and cheerleaders left Pacific West’s Open House, their faces were painted with stars and their tummies were full of treats and a new Pacific West Dance & Cheer shirt was had by all! Thank you to everyone that came out. We hope you had a blast and can’t wait to see you again!